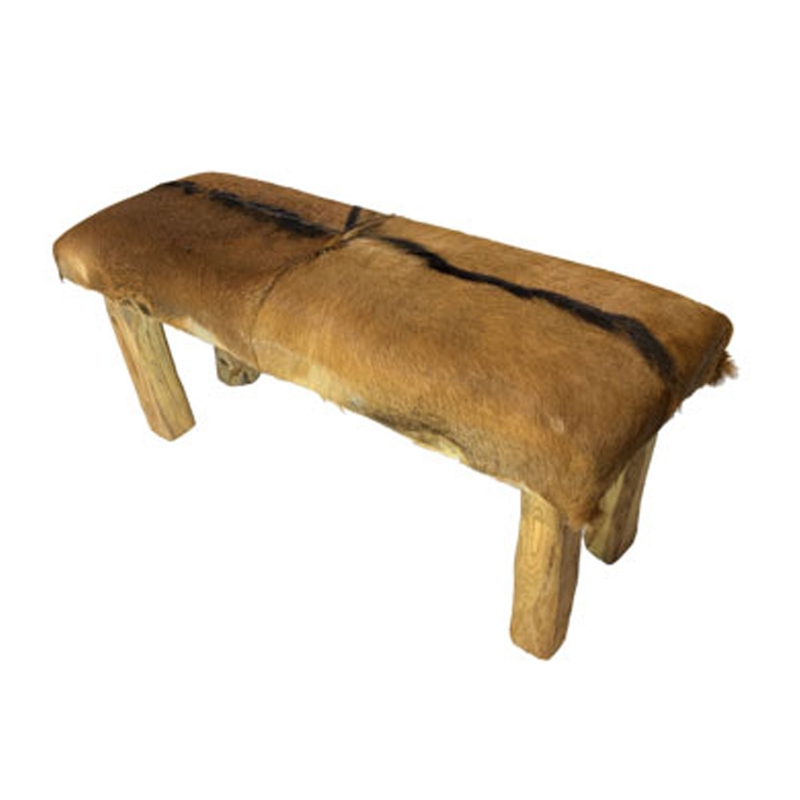 Make your home feel a lot more stylish and modern by introducing this beautiful Teak Root Bench Rustic With Goatskin Seat Small. This bench features a base that is created from a natural teak root material. The base holds up a splendid goat skin seat which fits in perfectly with the modern style.